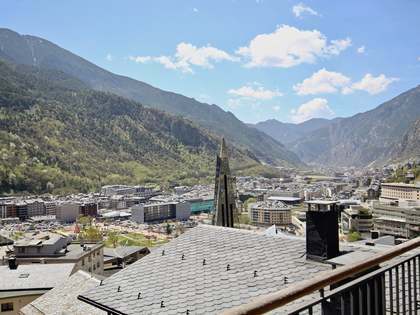 Luxury apartment located in a prestigious area of Escaldes Engordany, with magnificent views towards the Andorran valley, just a few metres from numerous amenities, shops and cinemas. 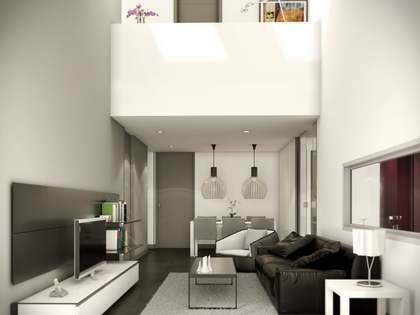 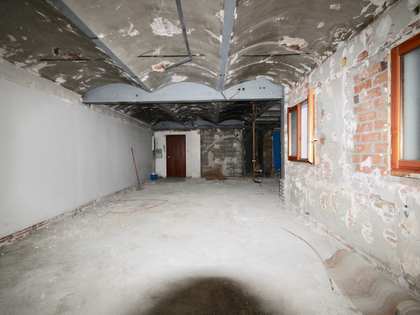 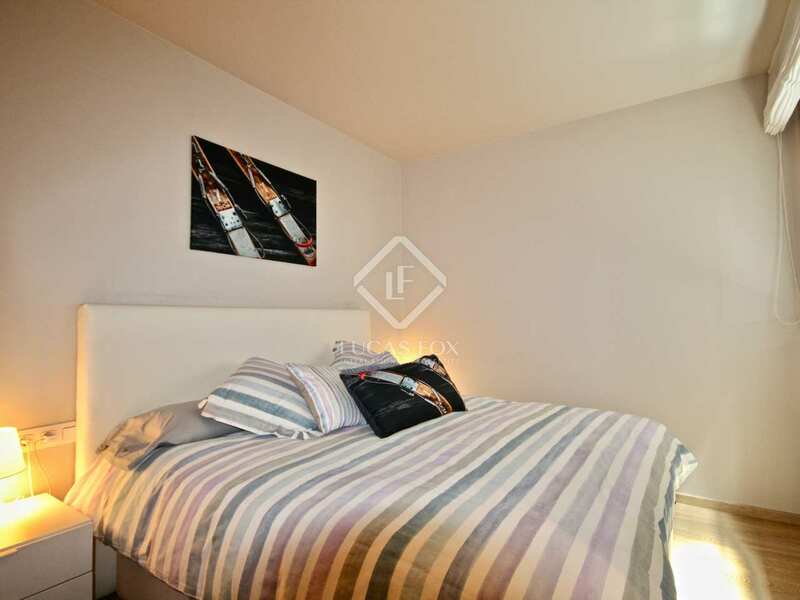 The building is newly built and the apartment features 2 entrances, providing the possibility of dividing the property into 2 separate apartments in the future. The property boasts high quality finishes throughout and has 2 terraces, 2 parking spaces and 2 storage rooms. 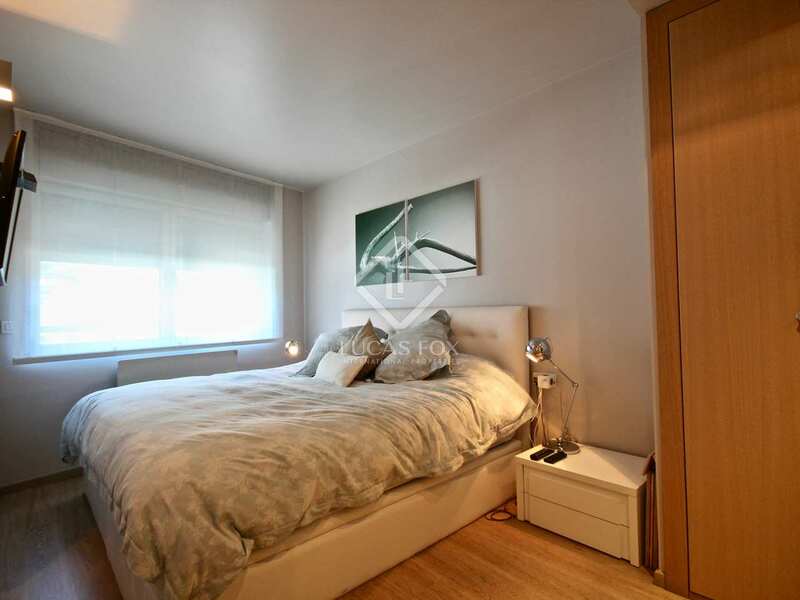 Contact us to arrange a viewing of this wonderful property. 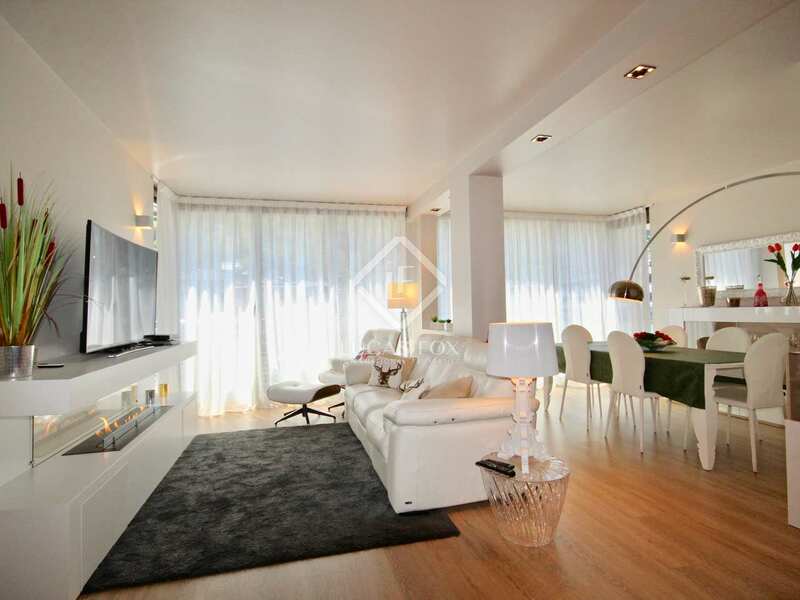 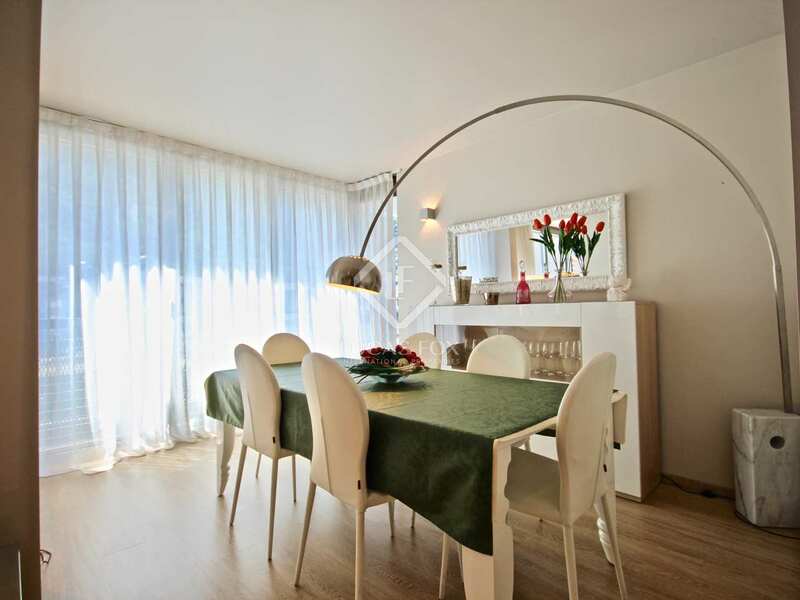 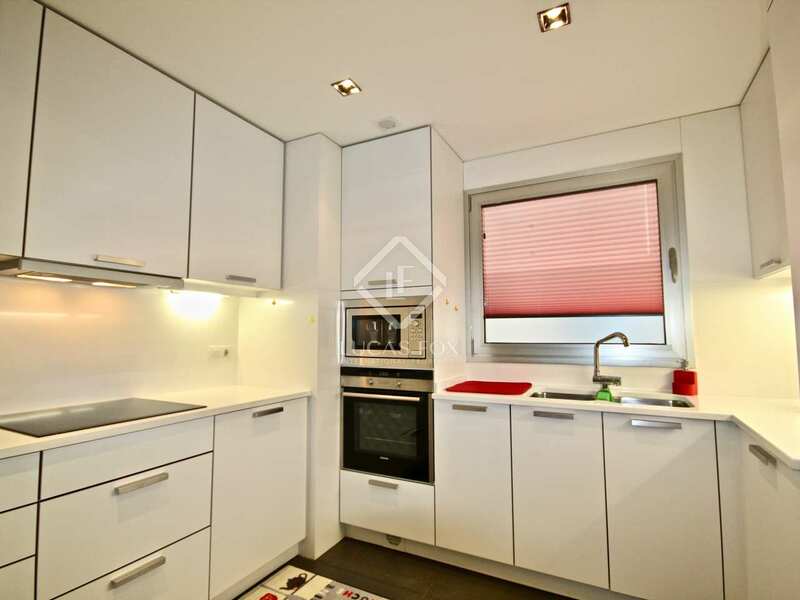 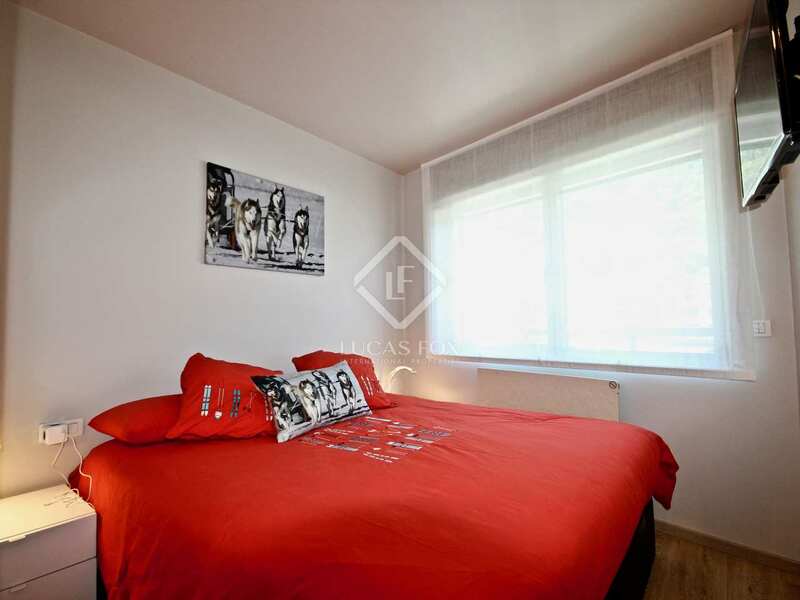 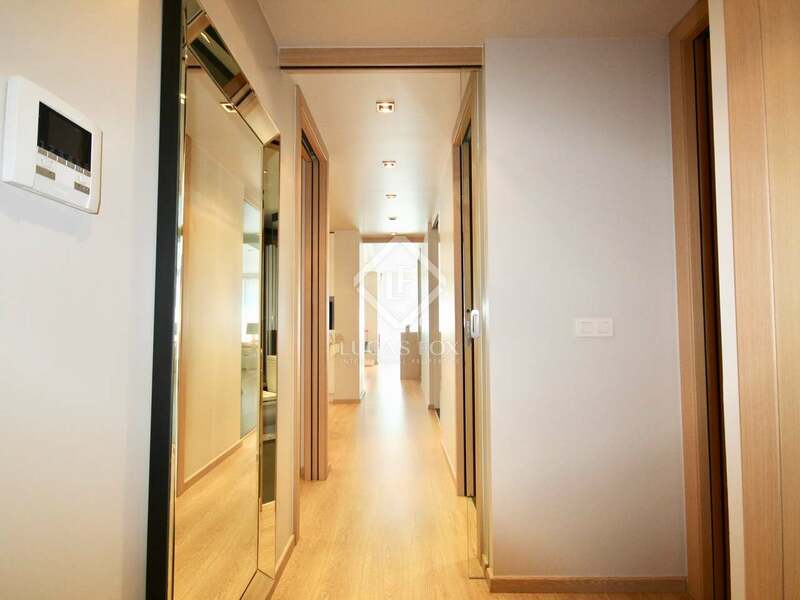 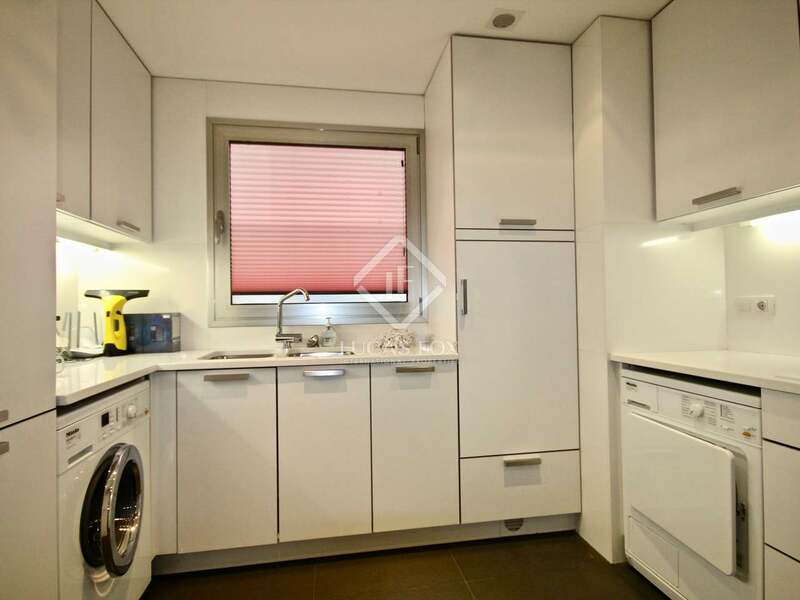 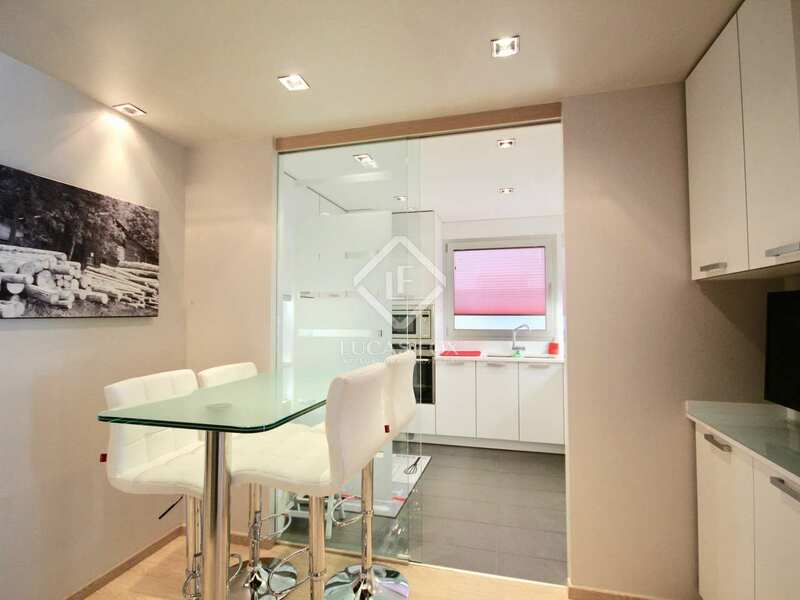 This luxury apartment for sale is located in Escaldes-Engordany, just a few metres from numerous amenities, shops and cinemas. 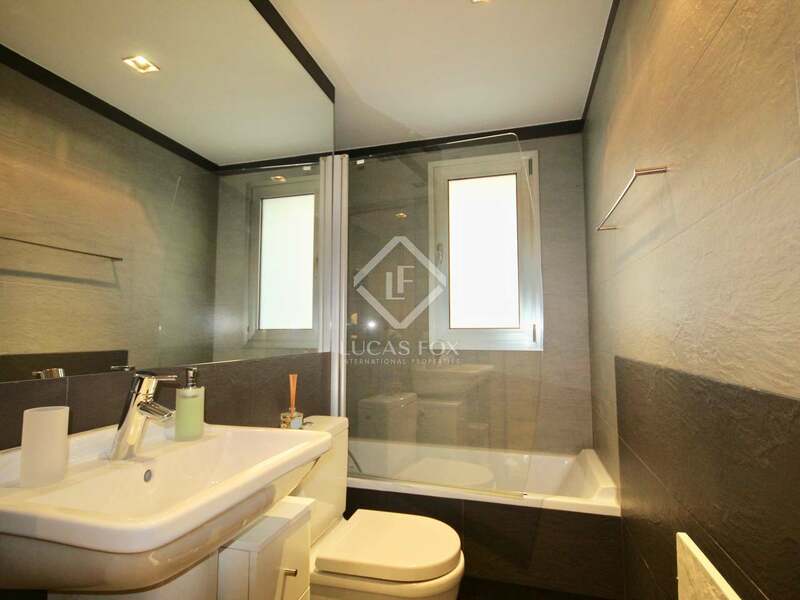 The property is situated just a few metres from the prestigious Caldea Thermal Spa and from the main shopping centre, "Illa Charlemagne", with is supermarkets, bars, restaurants, shops and cinemas. 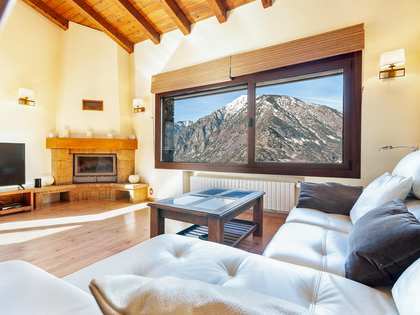 The parish of Escaldes is known for its hot springs, art, culture, shopping and hotels.